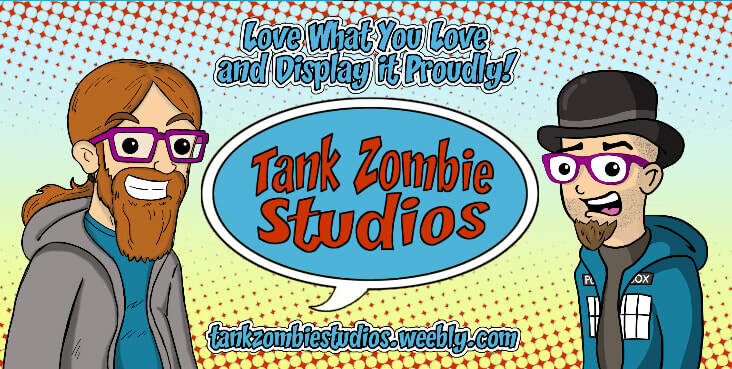 Tank-Zombie Studios is the collaborative efforts of Author/Illustrators Axton Kahler and Jesse Kiefer. 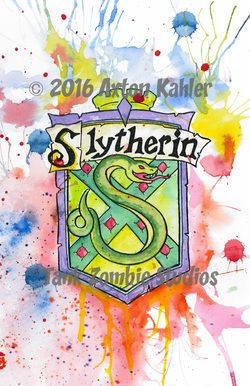 Together they bring their unique style and humor to area conventions and the internet at large. Inquire here (Axton) or here (Jesse) for your quote! 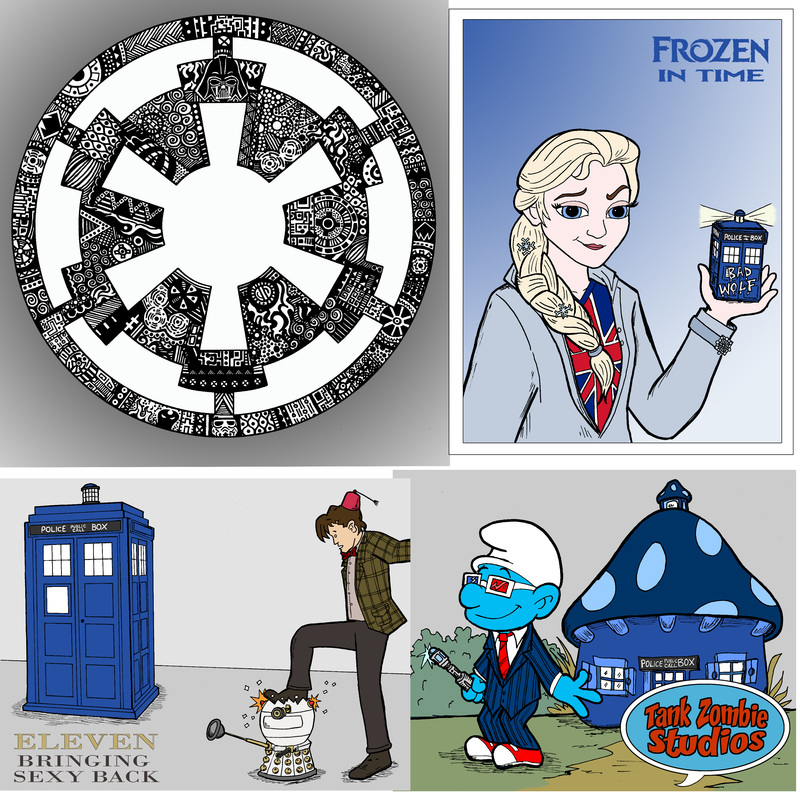 Check out Axton's gallery page for much more!! 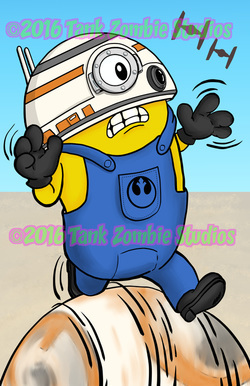 Check out Jesse's gallery page for much more!